On sale! 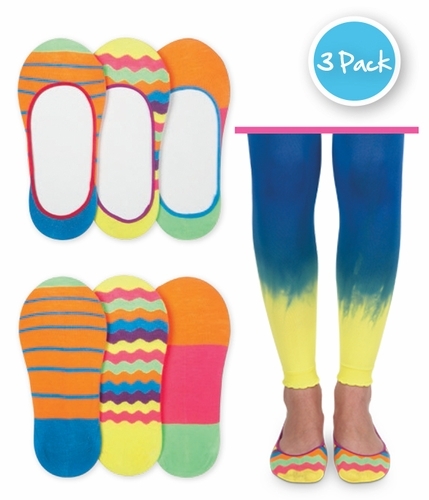 Be silly while wearing these silly stripe footie socks! The no-show profile gives that bare leg look but with the comfort of a sock.